Thank you for considering De Gournay Wedding Cars for your wedding day transport in Thornbury. 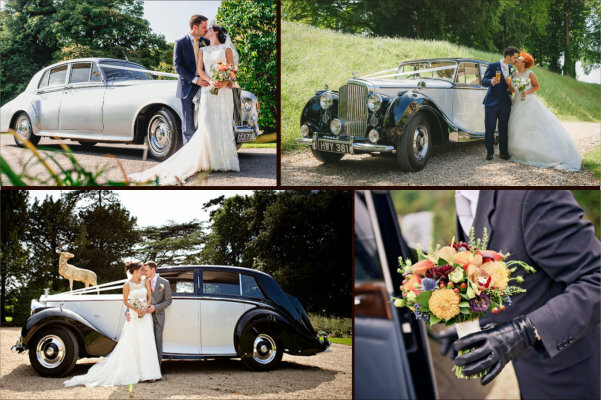 Based locally in Bristol, we are a family business specialising in beautifully restored, chauffeur-driven classic Bentley and Rolls-Royce wedding car hire. With over ten years' experience, we are very familiar with all wedding venues local to Thornbury, including Old Down Manor, Poole Court, Eastwood Park, Alveston House Hotel, Tortworth Court, The Grange Hotel Winterbourne, Thornbury Castle, The Aztec Hotel, Thornbury Golf Centre, Berwick Lodge, Tracy Park, Leigh Court & Bristol Golf & Country Club. We offer classic wedding cars in much of South Gloucestershire including Yate, Chipping Sodbury, Downend, Alveston, Tockington, Olveston, Coalpit Heath, Frampton Cotterell & Winterbourne.